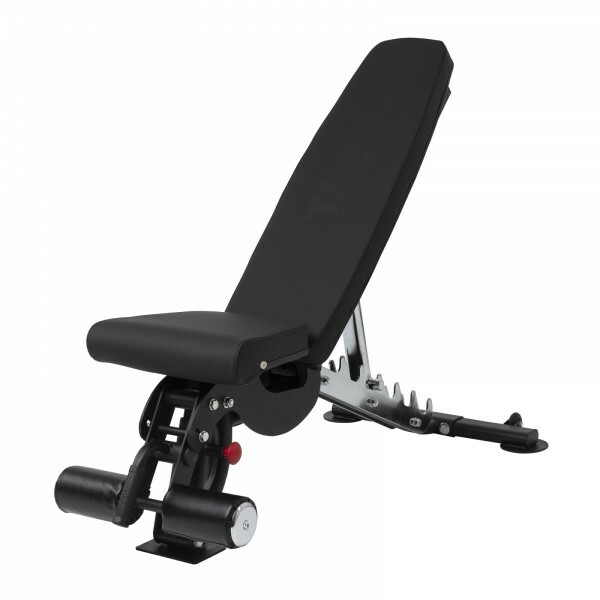 You have an enormous freedom while exercising with weights, weight benches and weight racks. 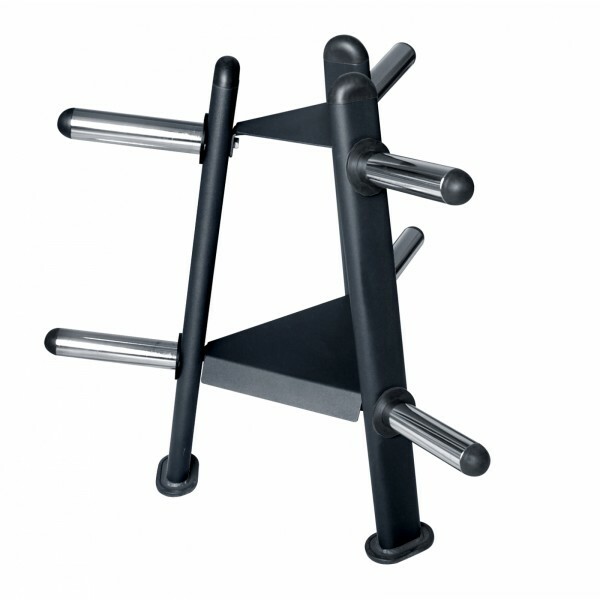 You can exercise almost all muscle groups. 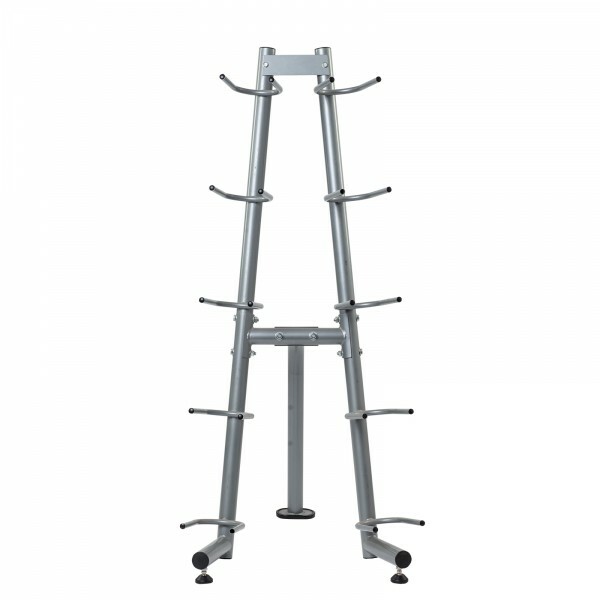 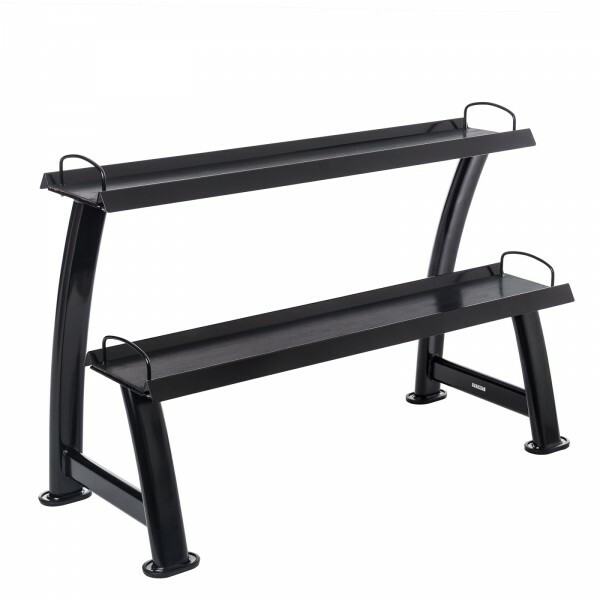 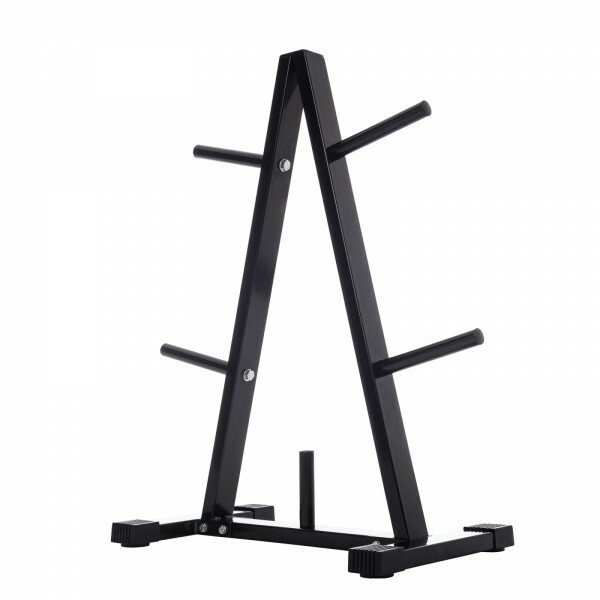 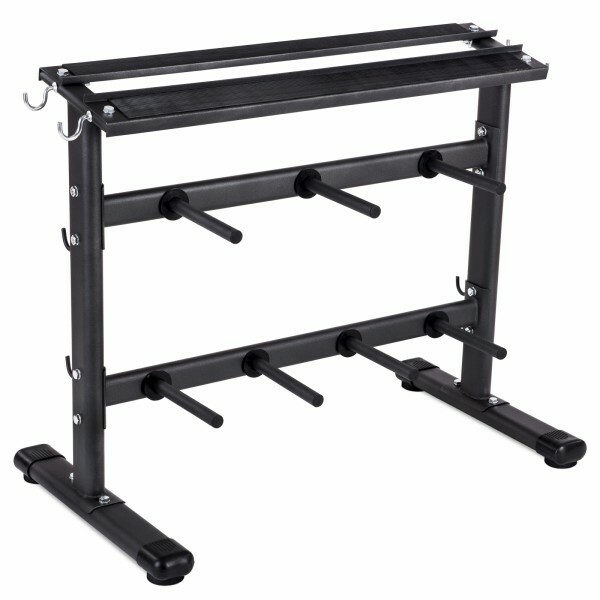 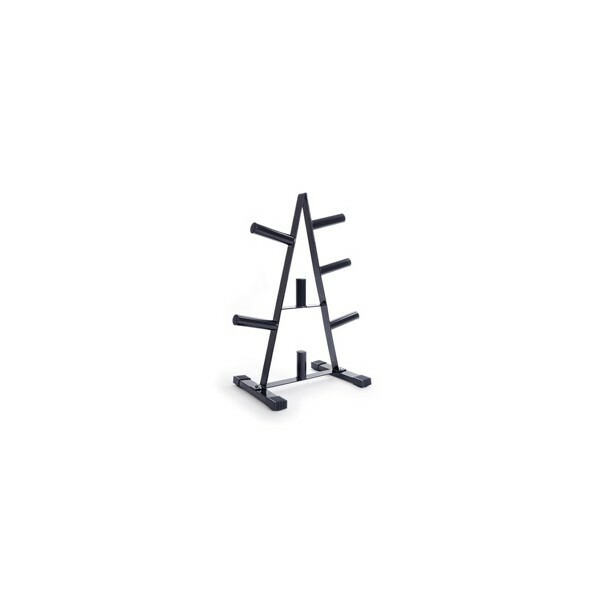 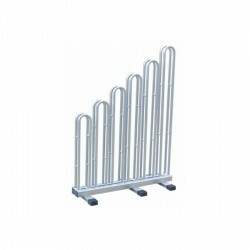 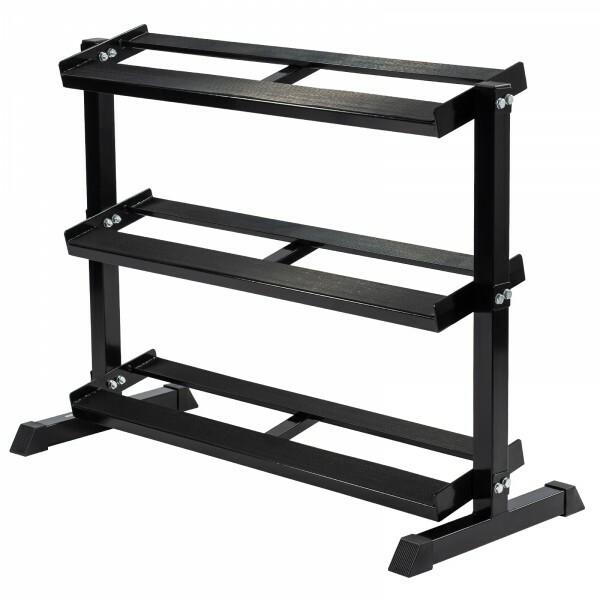 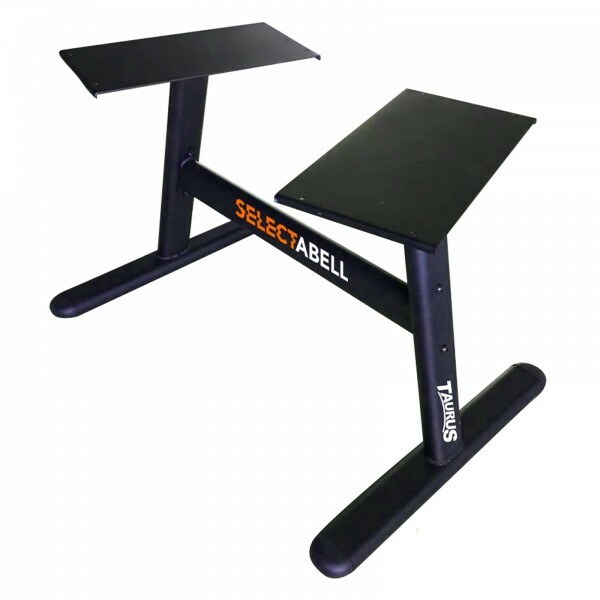 Furthermore, weight benches and racks increase the safety while exercising, because you have a stable support and weight plates are well placed. 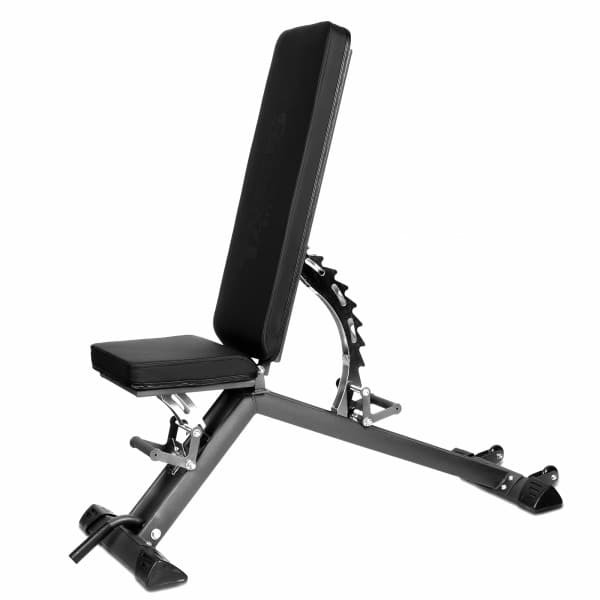 Taurus weight benches are characterized by great stability and very good upholstery. 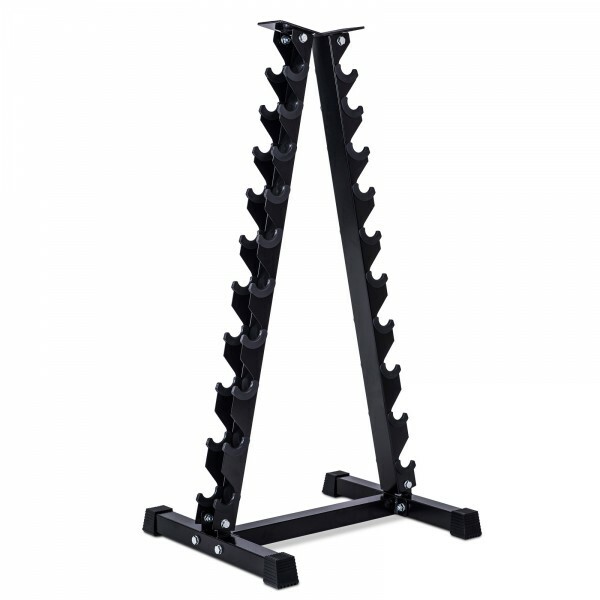 This makes the workout more comfortable. 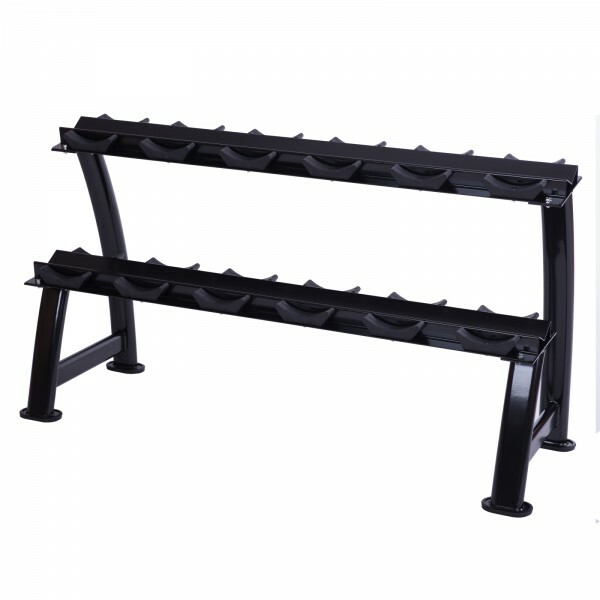 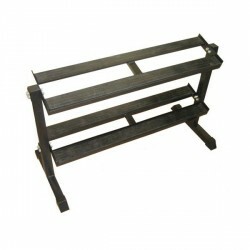 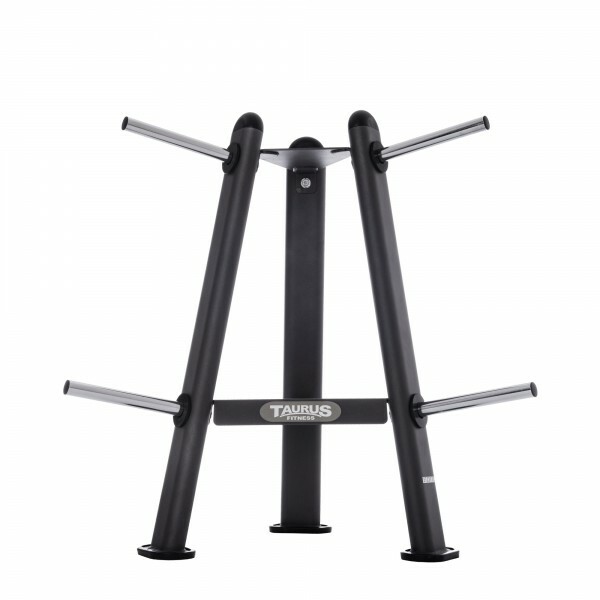 Taurus offers different weight benches, which are of different use. 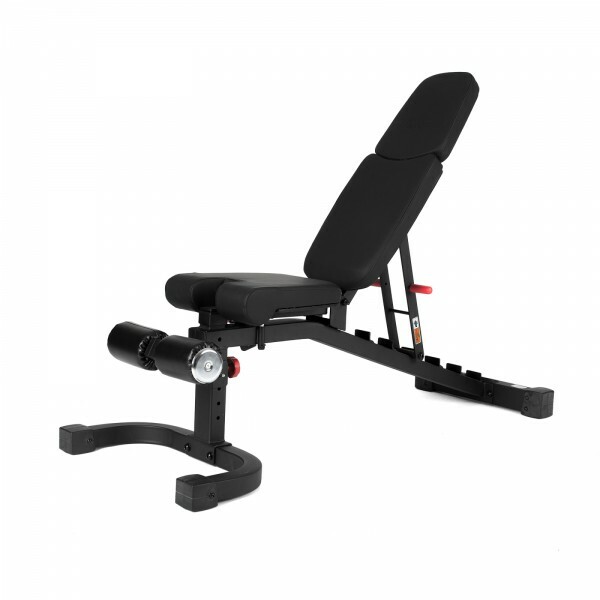 Thanks to safe adjustment mechanisms, you can exercise with upright backrest or transform the bench into a negative one.